At Greenwoods, we have a selection of wedding packages available to help you create your perfect wedding day whether you are planning a wedding for 10 people or over 200 people. 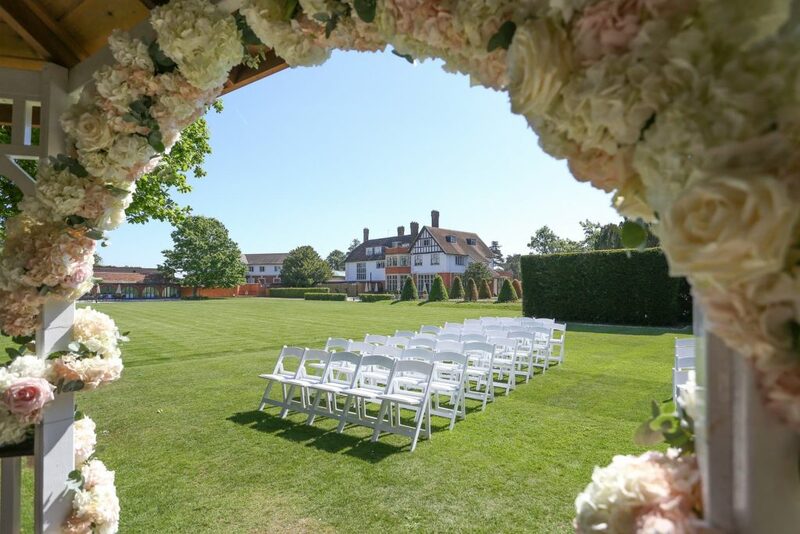 We pride ourselves on being one of the premier wedding ceremony and reception venues in Essex and the UK as well as our ability to fully accommodate your needs. If you are looking for a particular photography style or wedding cake design we have the perfect suppliers to help!